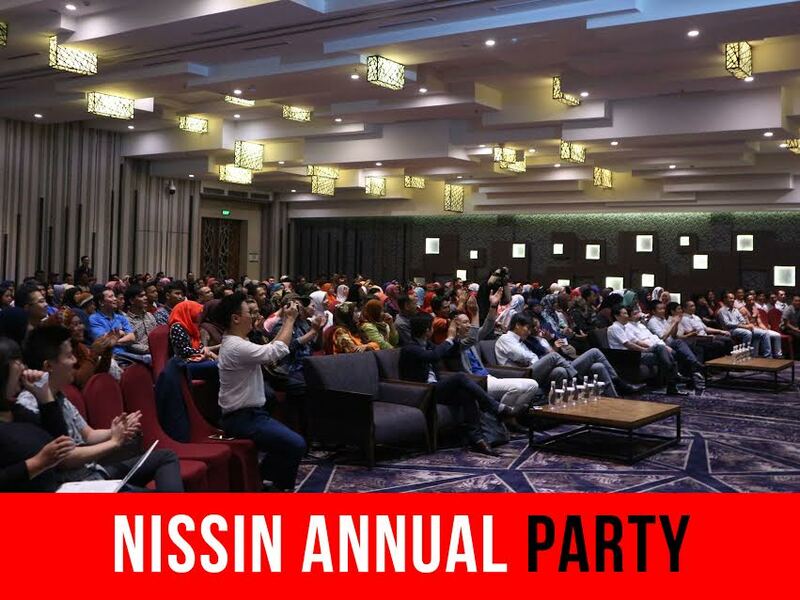 Nissin Fair was held in AEON Mall, BSD since 22 December 2016 to January 4, 2017. 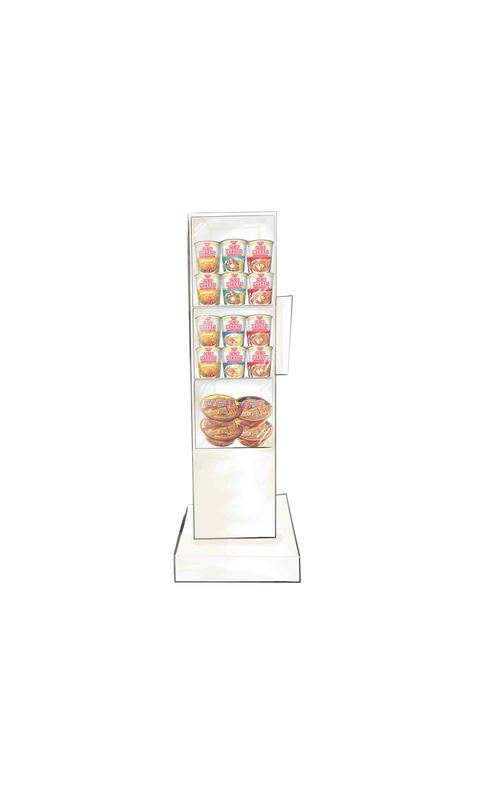 The event starts from 9 am to 10pm, on December 24 and December 31 event will run until 12 o'clock at night! 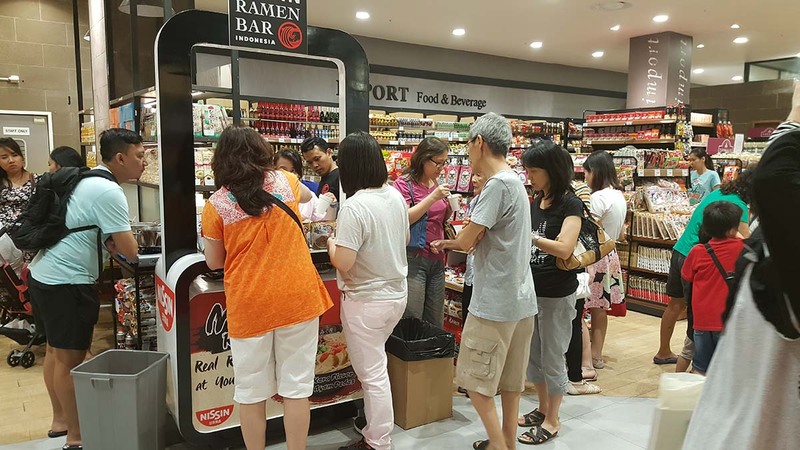 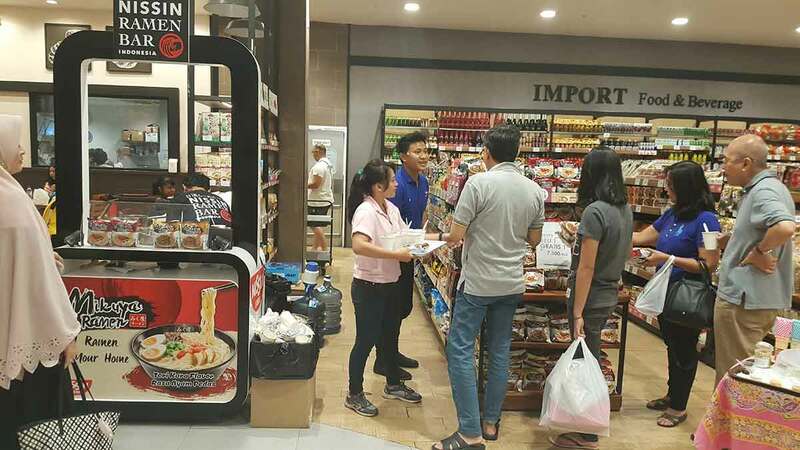 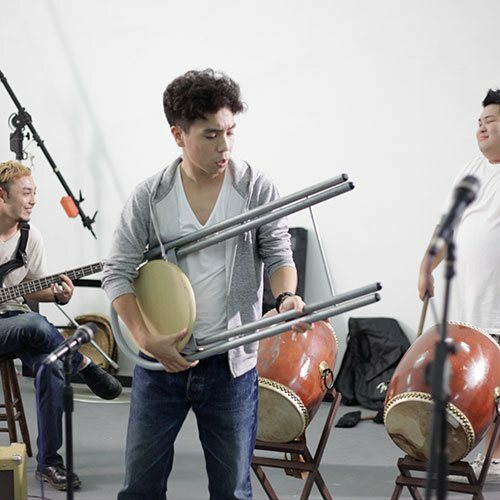 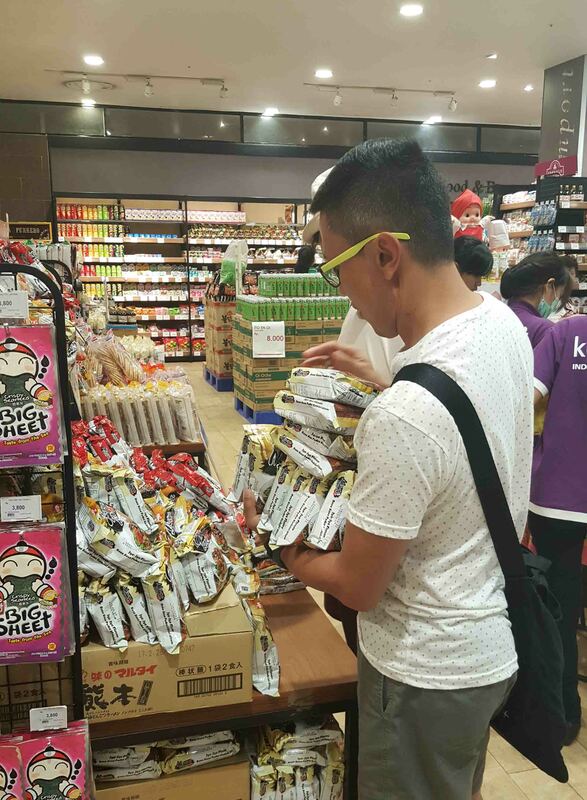 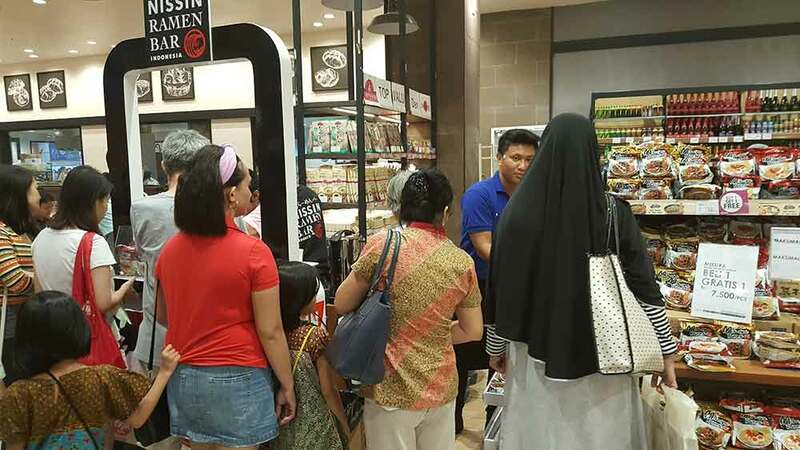 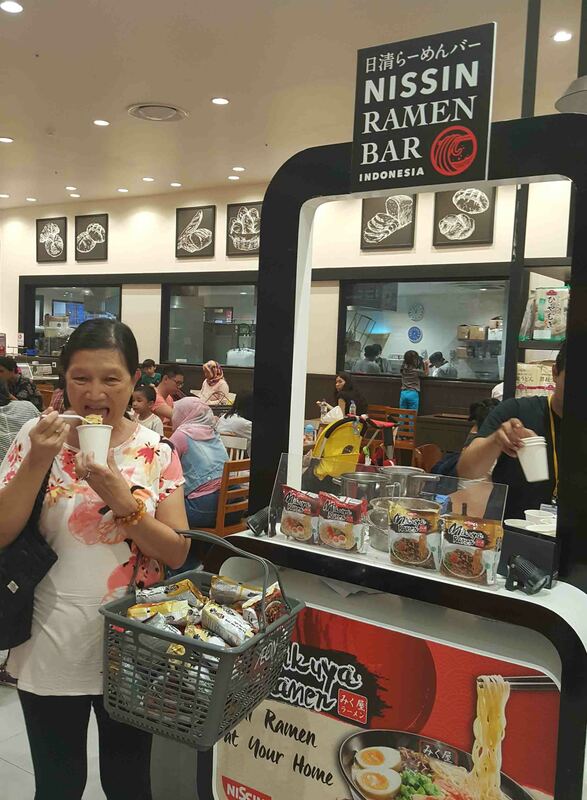 The customers can enjoy and shop for products Nissin Foods on Sunday night while welcoming the new year. 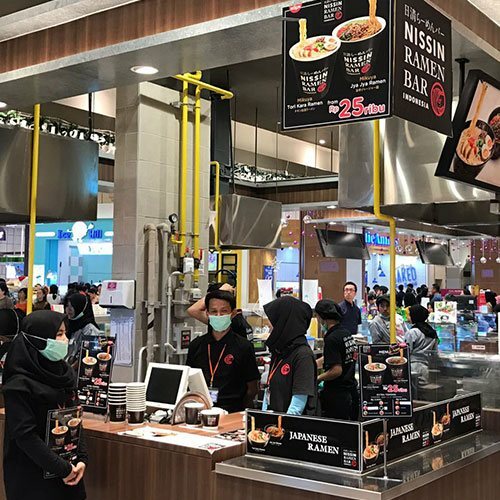 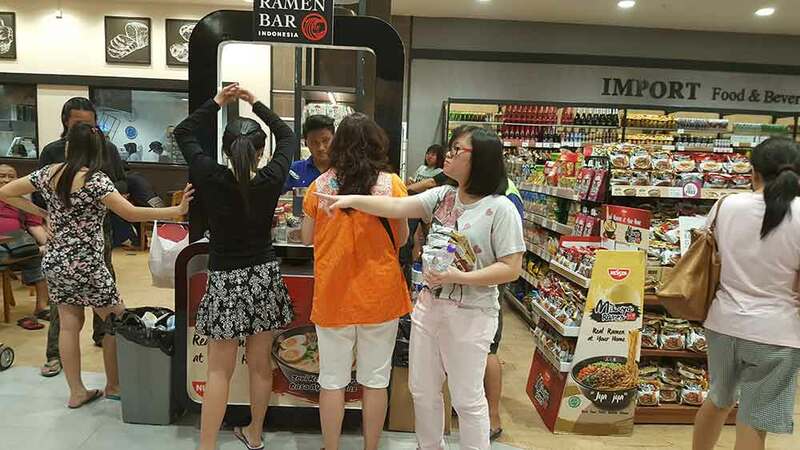 The more customers shopping Nissin Foods products, the more they will have opportunity to play in many games such as crane games and roulette game. 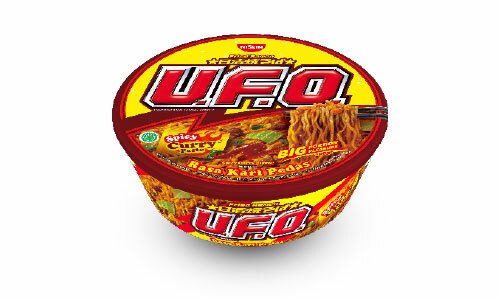 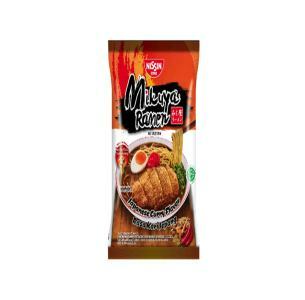 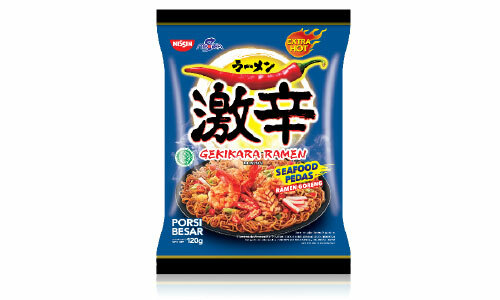 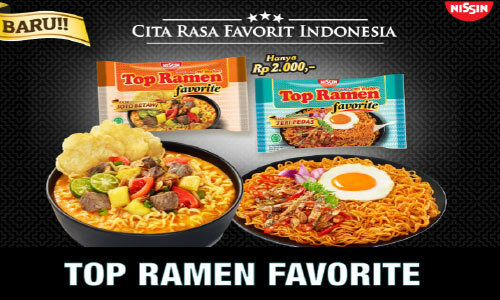 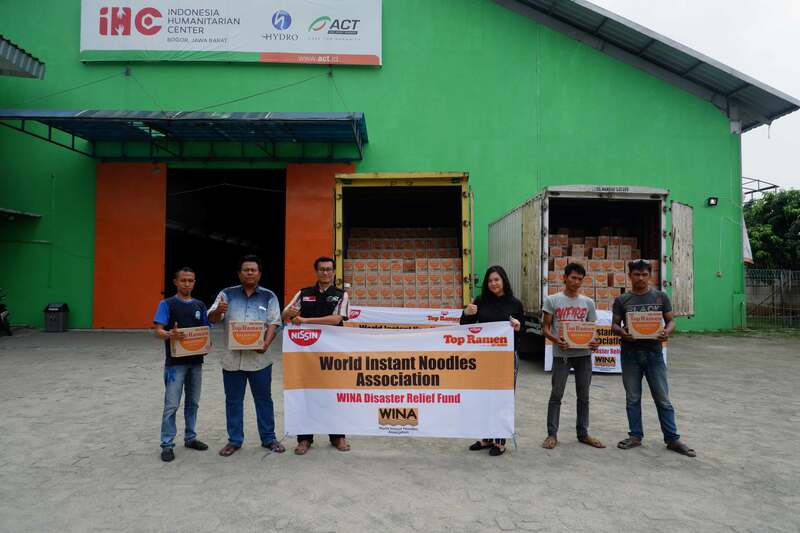 A reward is offered starting from coupons from Nissin Ramen bar to tote bag of original Nissin Foods Indonesia.